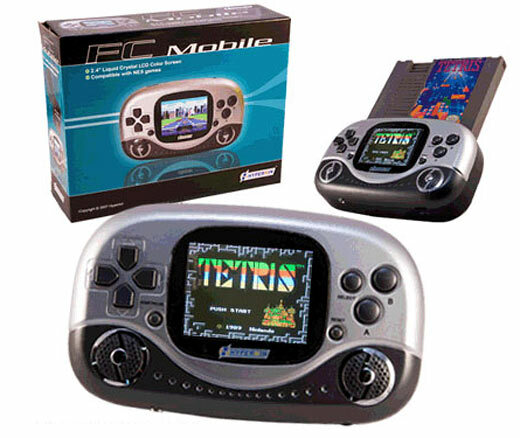 Meet the FC Mobile, a really interesting looking cloned NES console that’s perfectly portable. But unlike most NES clones, this one takes old school NES cartridges, so you can dust off the ones in the back of your closet, blow into the slot, and play Zelda just like you used to. We haven’t tried one out ourselves, but it’s really hard to muck up a decent emulator. My main concern would be the battery life — it probably takes AAs — and screen brightness. Do you have one? Seen one? You can get them on eBay for a little under $60 shipped, it seems. I might have to partake.